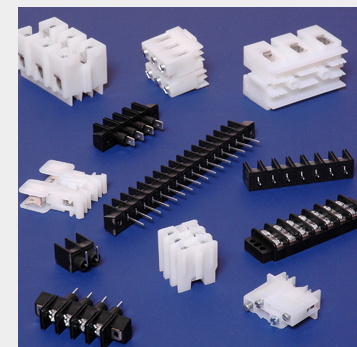 We're the electronics distributor the nation turns to for high quality terminal blocks, unbeatable service (no one in the industry even comes close), and low pricing. And with 10 fully-stocked distribution centers nationwide - no one can beat our delivery! 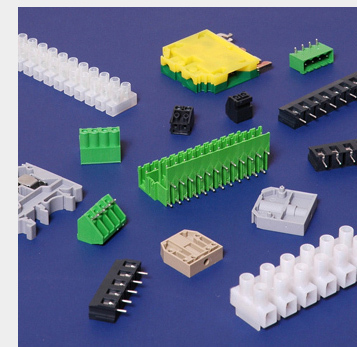 We carry a huge assortment of terminal blocks from din-rail (screw or screwless), open style, direct mount, plug-in, circuit protection, power distribution, wire-to-board, barrier blocks - you name it, we carry it. Let us quote your next job! Web site design by Crossroads Communications, Inc.